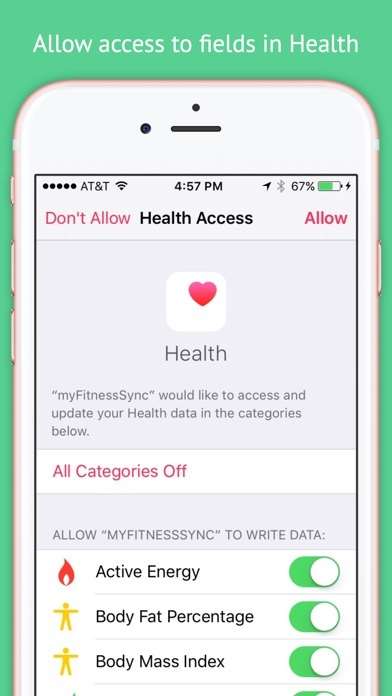 Data is going to apple health app but not to Noom which is what I needed it to do. Did exactly what it says it does. 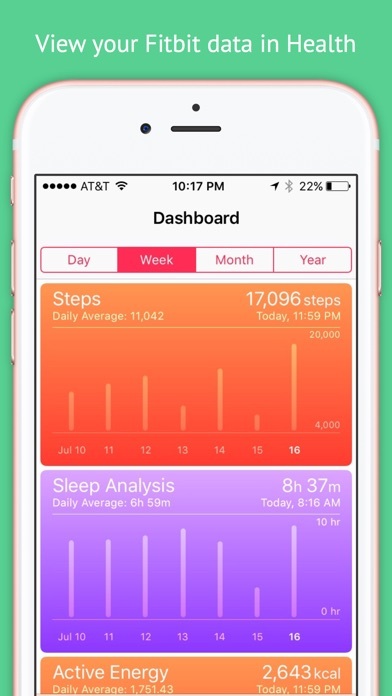 Because Apple Health doesn’t use the data the same way as the Fitbit app you don’t get exactly the same analytics (for example, the sleep data just gives you in bed/asleep rather than including REM and Deep Sleep stats), but that’s down to Apple’s programming, not this app’s! 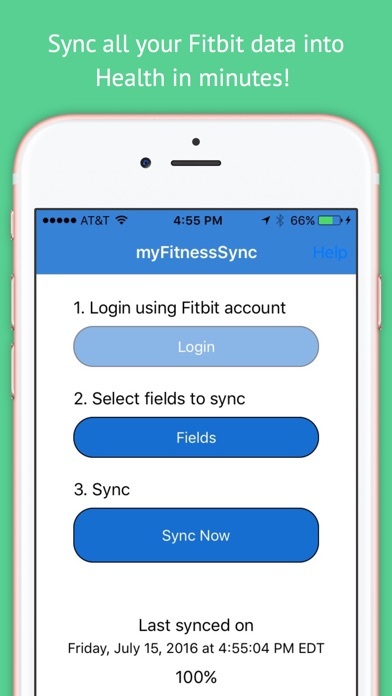 Bought this app as I like the Apple Health app and how it ties to other health apps but this is now doubling some steps as it takes all my steps from Fitbit but keeps at least some steps that my phone records instead of just my Fitbit steps. 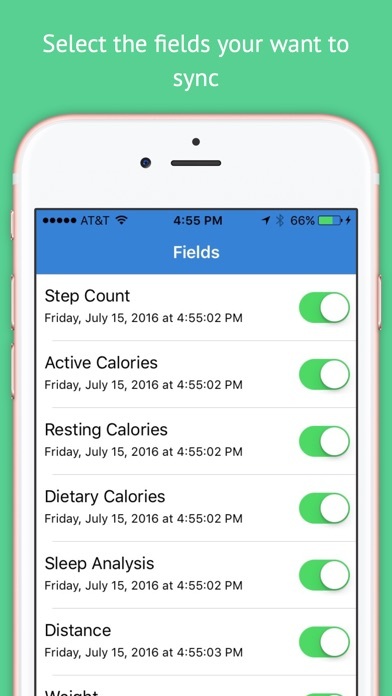 I’m consistently showing 25-30% more steps on my health app than my Fitbit. I would prefer to continue using the health app with steps included but may need to turn that feature off altogether. This app was not ready for launch. Can’t use it because it won’t load fields therefore will not sync. One has to manually sync your own data! Are you kidding me? 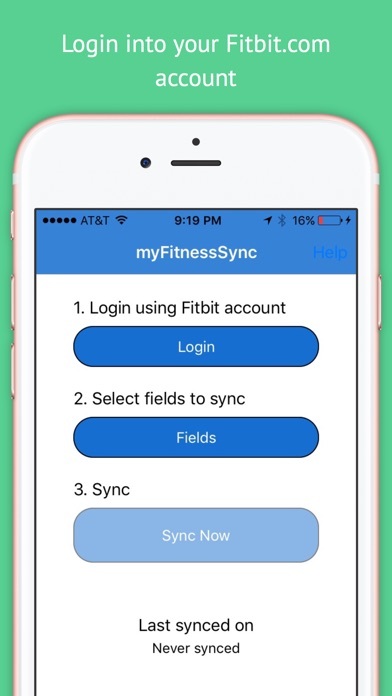 You have to manually sync your own data from this app to get the data to the other app. So why did I pay $5.99? I thought that’s what I was paying the app to to do!? What a waste of money and my time!